Celebrities are people who never really get any credit for their intelligence. So, today let us put some light on the IQ’s of the celebrities. IQ’s are however not at all easy to measure but anyone scoring more than 110 is said to have intelligence above average. Let us have a look at the compiled report of IQ of famous 25 celebs. If you want to make it in Hollywood, it does not require a degree. 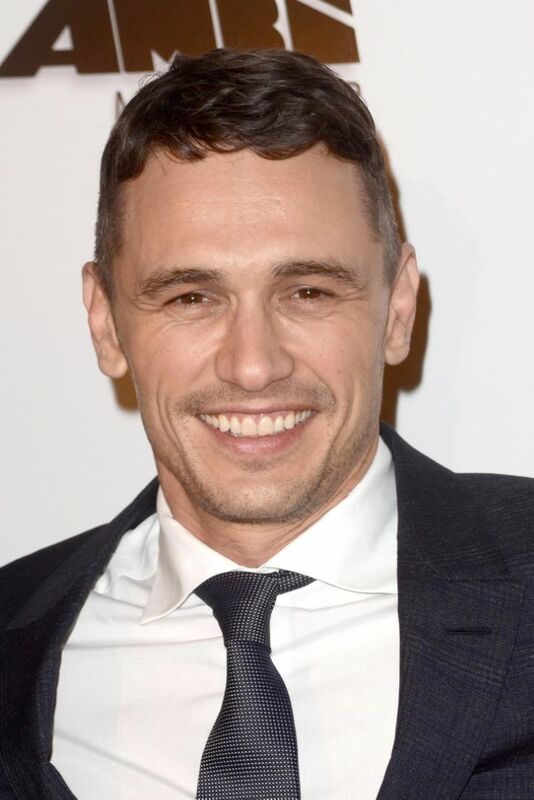 So, it is very unlikely that you will see your favorite star in a college but James Franco is not a usual celeb. He is in fact far from it. He holds a Majors degree from UCLA in English literature and has taken up many courses on creative writing. He also likes teaching and can be easily spotted at UCLA, NYU, and USC. Was the testing mechanism identical in every possible way? If not, the scores have been unscientifically developed.